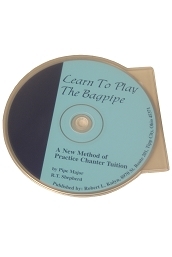 Learn to Play the Bagpipe Chanter Book RT Shepherd. 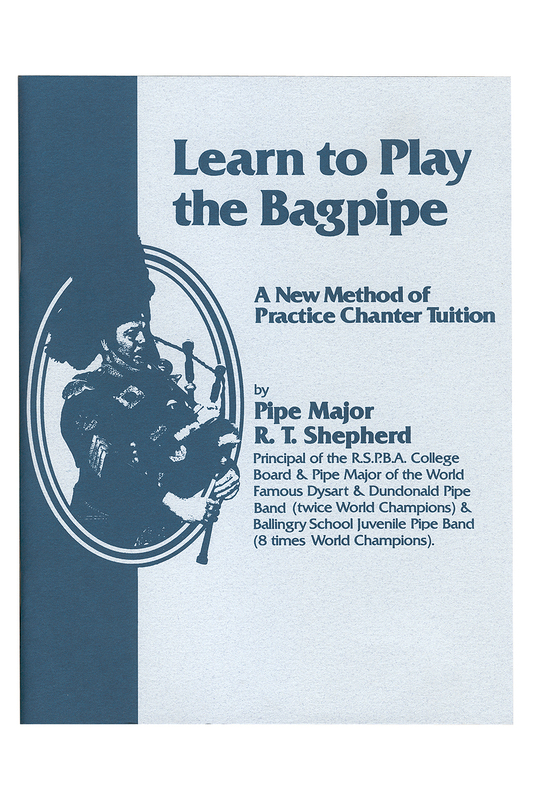 Practice Chanter tutorial by Pipe Major R.T. Shepherd. Includes photographs of finger positions, exercises, melodies more.